Sugar Land’s premier gynecology and obstetrics health care providers for women of all ages, health, and backgrounds. Our highly trained staff encompass the most advanced obstetrics and gynecology practices in the Sugar Land and Fort Bend area. All doctors are proficient in advanced laparoscopic, robotic and hysteroscopic surgeries. Our excellent team of providers can also manage your other health needs such: Minimally Invasive Surgery, Annual Well Woman Exam, Aesthetics, Weight Management, Menopause, Hereditary Cancer Screening, Birth Control, Abnormal Menstrual Cycles, Servicio en Español and Supplements. 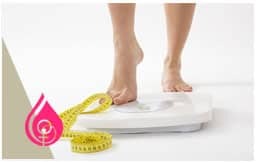 Our weight management programs are designed specifically for you and your success. Contact us today to schedule a consultation. Obstetricia y Ginecología en el area de Sugar Land y en tu idioma. The doctor and his assistant we’re awesome, friendly and helpful, very knowledgeable too. I’ve only had my pellets for right at 2 weeks, I’m already sleeping so much better and feel rested when I wake up for the first time I can remember. My energy levels are increasing and I can feel my mojo rising too if you know what I mean. 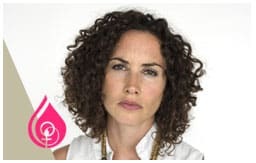 So far I’m loving this approach to HRT. 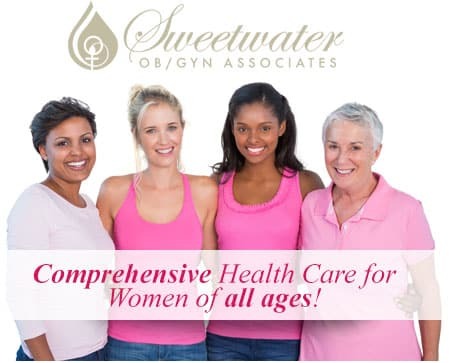 Check out our monthly promotions and updates by signing up to our Sweetwater OB/GYN Associates Newsletter.